Kia Canada announced that it is entering into a strategic agreement with Certified Collision Care, the Canadian division of Assured Performance Network, to develop, launch and manage its Certified Collision Repair Facility program. “Kia Canada will be an integral strategic partner, leveraging the joint-effort collision repair facility certification services, infrastructure and turnkey program offered by Certified Collision Care,” Certified Collision Care Canada said in a news release. 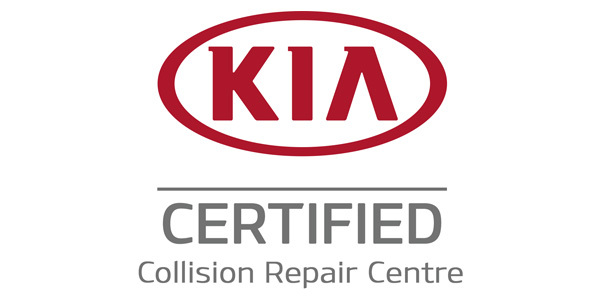 The Certified Collision Care program allows independent and dealer-owned collision repair facilities to meet the qualifications necessary to be recognized by Kia Canada as a collision repair facility of choice for its customers. All Certified Collision Care facilities will automatically have the option to be recognized by Kia Canada as a Kia certified collision repair center starting Nov. 28. Certified facilities will be included on the consumer- and insurer-facing online locators and have access to Kia certified signage and logos as part of the integrated Certified Collision Care program.